Life is full of surprises – you never know what comes next. Because of this we created a payment method, that allows you to adopt your payments according to your financial situation. 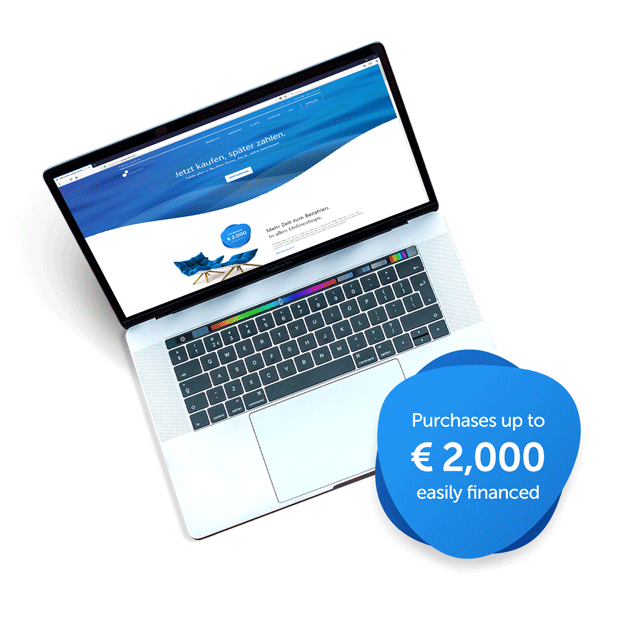 Online consumer financing was not always easy – and we determine to change that with our product cashpresso. Use cashpresso for your payments and you can pay all spendings as you wish. Once you are registered, you can pay anywhere and anytime in flexible, monthly instalments. Our zero interest periods allow you to lay back and pay over time, if you want to. What is that name – cashpresso? 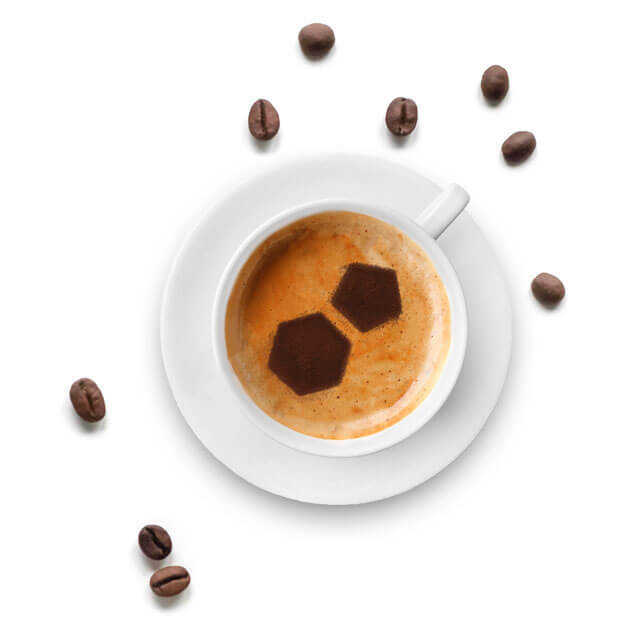 The name cashpresso is derived from the Italian word espresso. espresso described a dish that was prepared for and dedicated to solely one customer. We have choosen this name because cashpresso is especially designed for the needs of our customers. Whether we are talking about money transfers, online purchases or the flexible repayment – everything can be individualisied is made to fit the financial needs of our customers best. Behind cashpresso is the FinTech Start-up “Credi2 GmbH” from Vienna. We focus on usability and customer satisfaction. Therefore we try to make processes as easy as possible and take care of our customers. Our founders Daniel, Jörg und Michael have been working in the financial sector since 10 years and gained knowledge in different areas like banking, online payment solutions and installment purchases in online shops. We, as a start-up, do not have a banking licence. That is why we were looking for a bank partner and found the ideal cooperation partner with Deutsche Handelsbank. Fast decision, transparent costs, simple processes and the possibility to terminate at any time. With 10 years of experience, we know what we are doing. Well-known investors and our bank partner support us. Know what it costs. We stand for an open and transparent presentation of costs instead of bad surprises. Digitization is reality. We help to make old processes not only new but better, faster and easier. We meet our customers and partners on equal terms. A friendly attitude, as well as a clear and transparent communication are important to us. Not we determine but our customers. We are as flexible as possible and let our customers decide individually according to their needs. We believe that a loan should not be taken light-minded. Before deciding on a loan, consider whether the product is useful for you and whether you can afford the credit. The monthly repayment reduces the amount that is available to you. You have to consider this in your decision. Only if you can pay your expenses after repaying the instalments including interest, you should decide for a loan. We advise you to put some savings. So you are secured and can, in the event of unexpected expenses or a worsening of the income situation, pay the monthly instalments. Please get in touch with us, if you can’t make the payment on time. We really want to avoid any legal actions. We are convinced that we will find a solution together. The application and payment of the cashpresso credit works in a few minutes, but of course it does not have to happen that quickly. Take your time, read the credit agreement and inform yourself about the terms. Decide if cashpresso is the right product. We also do our part and lend credits only to persons with good credit ratings. During registration, we collect information from credit agencies such as the SCHUFA in Germany or the CRIF in Austria. In some cases we additionally need your account statements to evaluate your creditworhiness. Only customers with sufficient creditworthiness have the possibility to use cashpresso.